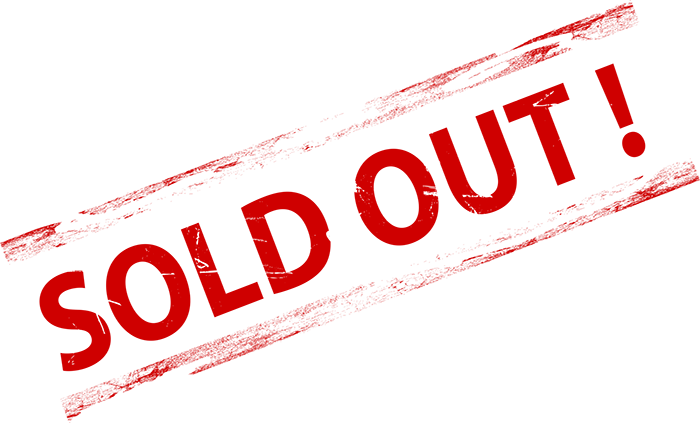 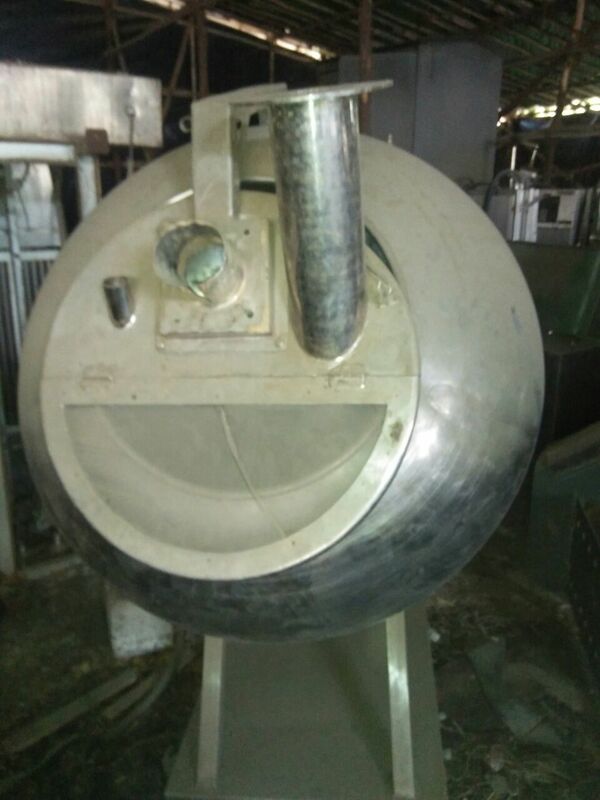 Buy Used Roll compactor - 100 KgMake : Indian MakeCapacity : 100 KgKeywords : Roll, compactor , 100 KgFor More Details Please Contact us. 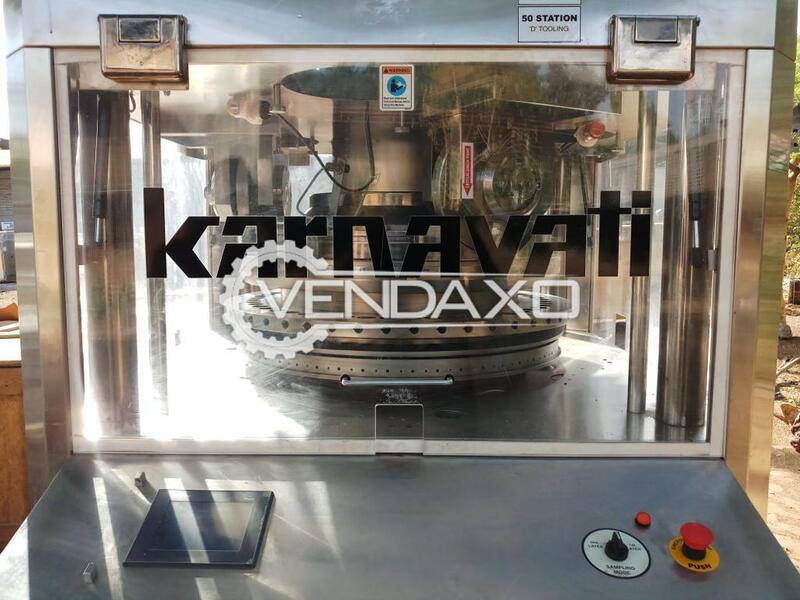 Buy Used Karnavati Tablet Press Machine - 61 StationMake : KarnavatiCapacity : 61 StationKeywords : Karnavati, Tablet, Press, 61 StationFor More Details Please Contact us. 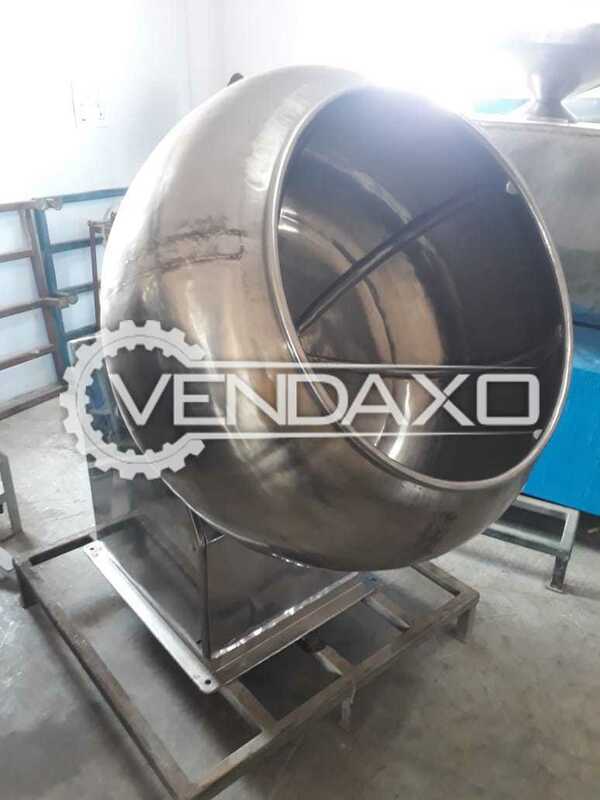 Buy Used Coating Pan - GMP Model - 36 InchModel - GMPSize - 36 InchWith Hot Air BlowerKeywords : Coating Pan, GMP, 36 InchFor More Detail Please Contact Us. 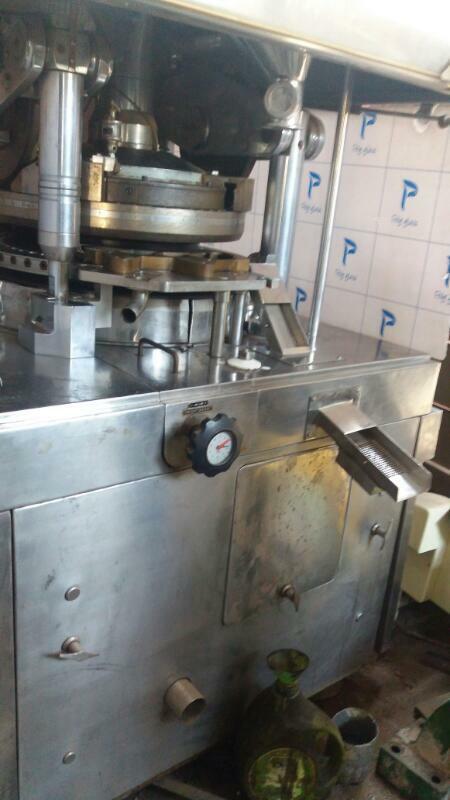 Buy Used Chamunda Make Pharma Tablet Machine - 20 StationCapacity - 20 StationKeywords : Chamunda, Pharma, Tablet, 20 StationFor More Detail Please Contact Us. 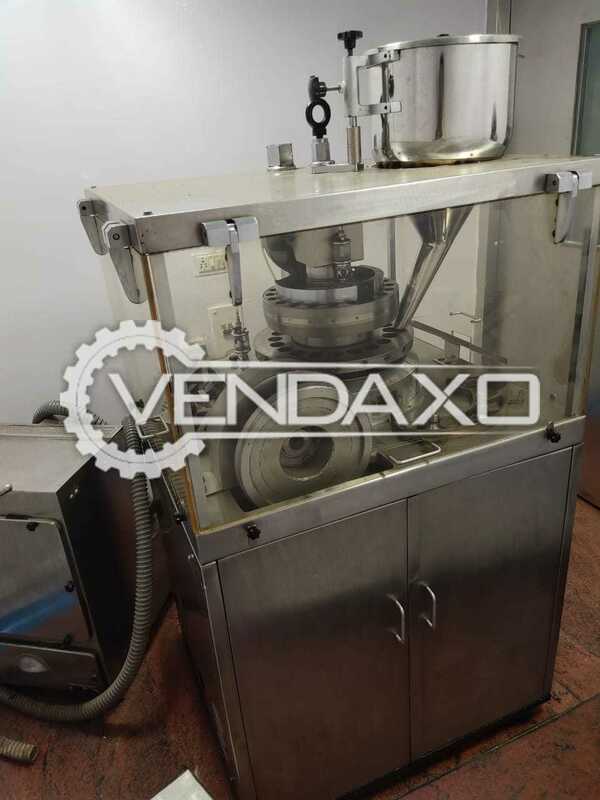 Buy second hand Cadmach GMP Tablet machineMachine is in excellent condition.Year is 2006.Machine is manufactured by Cadmach. 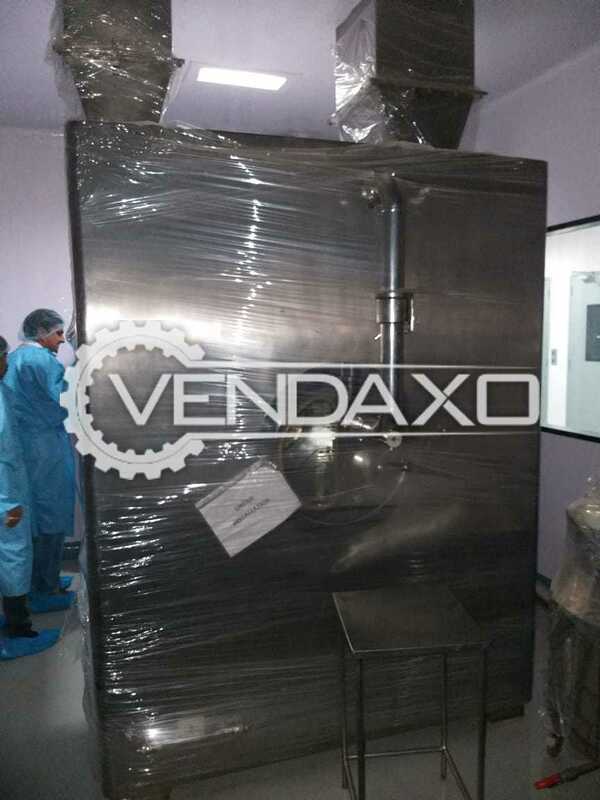 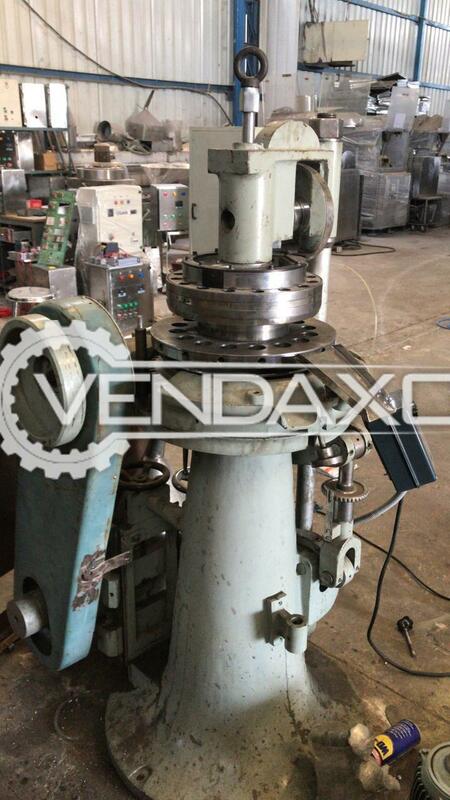 Second hand Conventional Coating Plant - 48 inch is ready to resale.Quantity is 3 pcs. 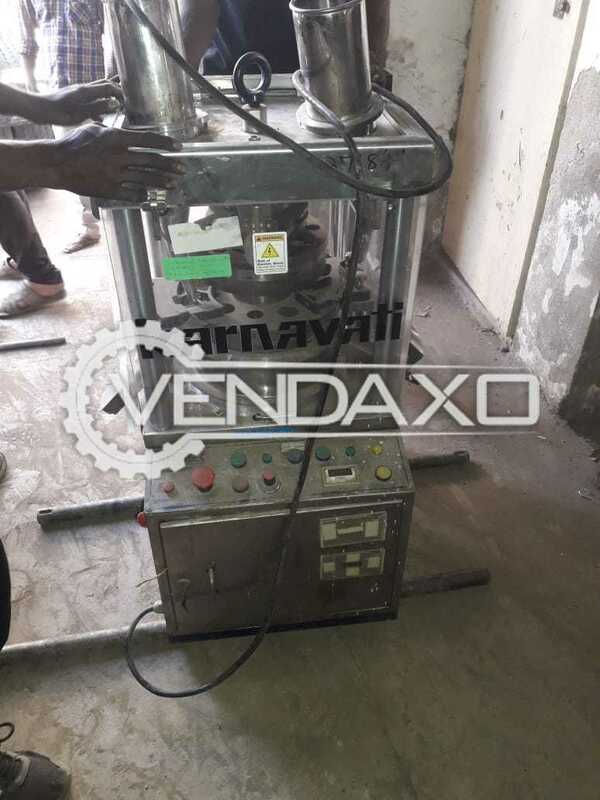 Buy Used Karnavati D Tooling Machine - 50 StationType - D ToolingCapacity - 50 StationKeywords : Karnavati, D Tooling, 50 StationFor More Detail Please Contact Us. 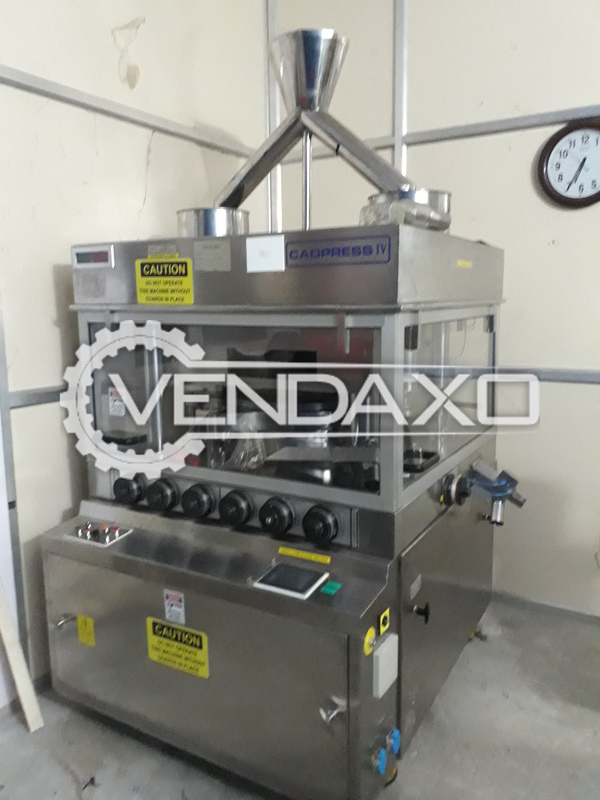 Buy Used Pharma Tablet Machine - 20 StationCapacity - 20 StationKeywords : Pharma, Tablet, 20 StationFor More Detail Please Contact Us. 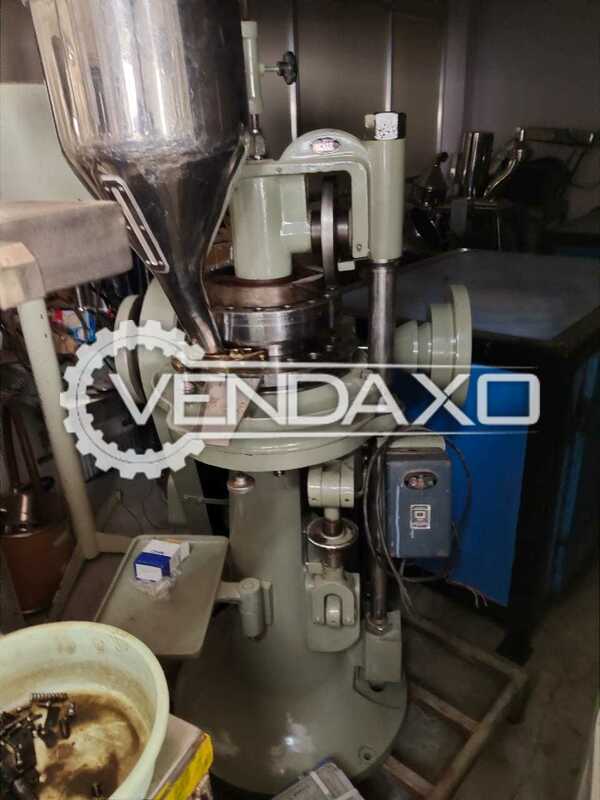 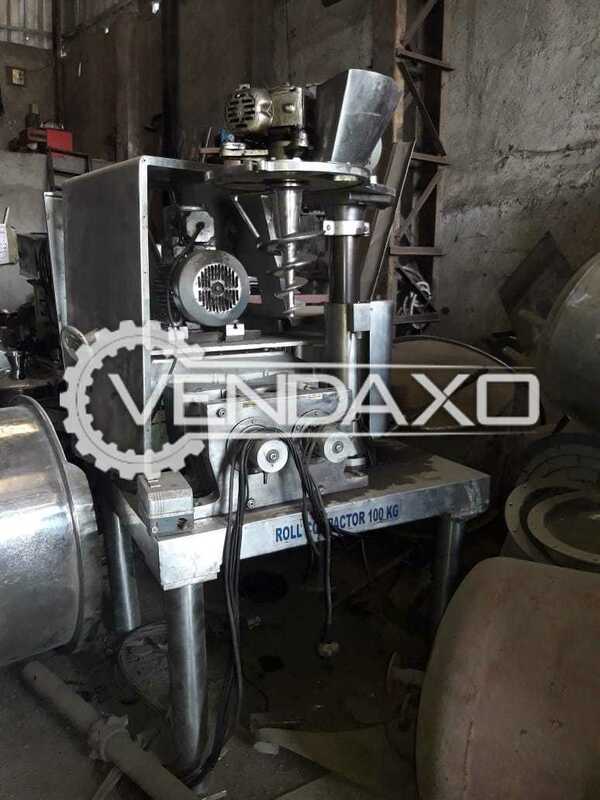 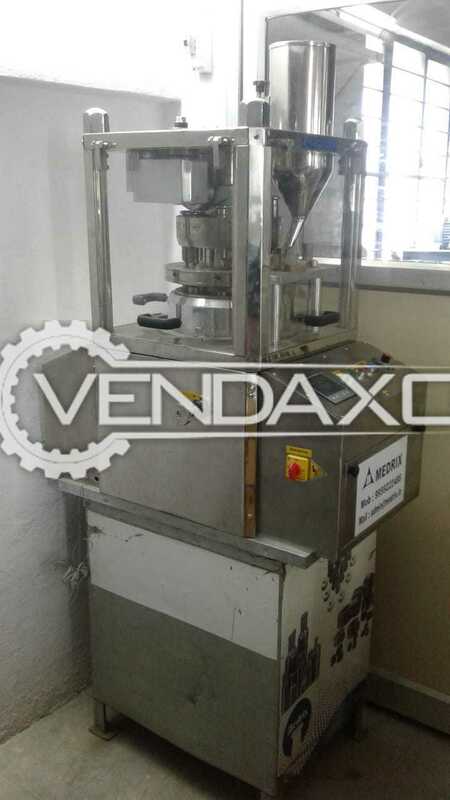 Buy Used Medrix Pharma Tablet Press Machine - 8 StationCapacity - 8 StationKeywords : Medrix, Pharma, Tablet, Press, 8 StationFor More Detail Please Contact Us. 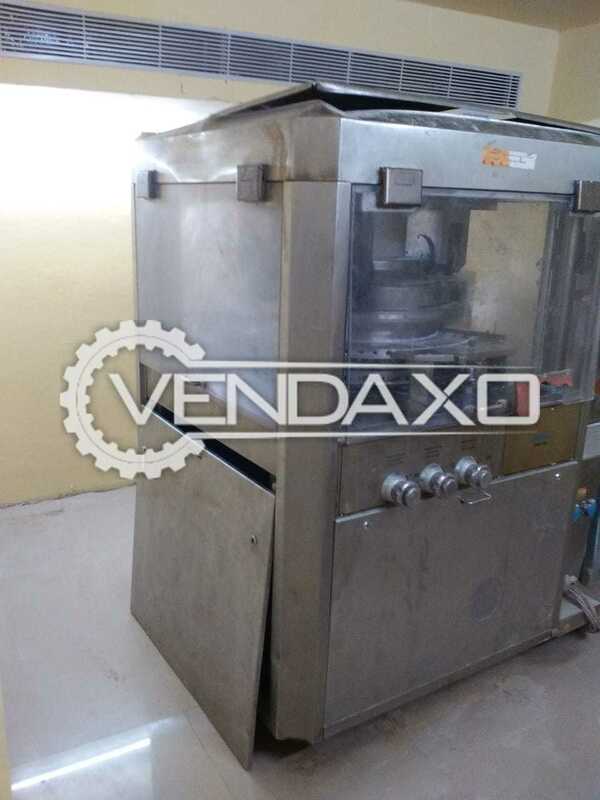 Buy Used Karnavati Lab Pharma Tablet Machine - 10 StationModel - LABCapacity - 10 StationKeywords : Karnavati, Lab, Pharma, Tablet, 10 StationFor More Detail Please Contact Us. 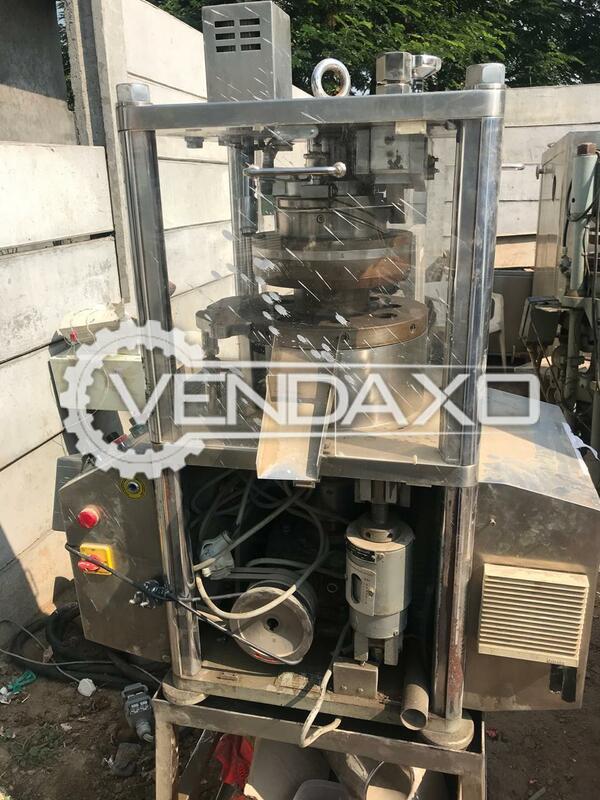 Buy Used Cadmach D Tooling Machine - 27 StationType - D ToolingCapacity - 27 StationKeywords : Cadmach, D Tooling, 27 StationFor More Detail Please Contact Us. 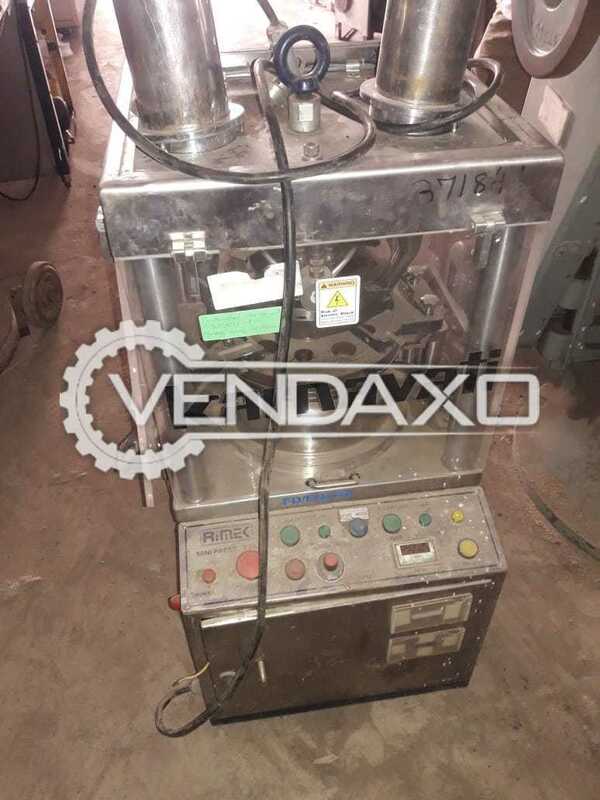 Buy Used Tooling Pharma Tablet Machine - 8 StationCapacity - 8 StationKeywords : Tooling, Pharma, Tablet, 8 StationFor More Detail Please Contact Us. 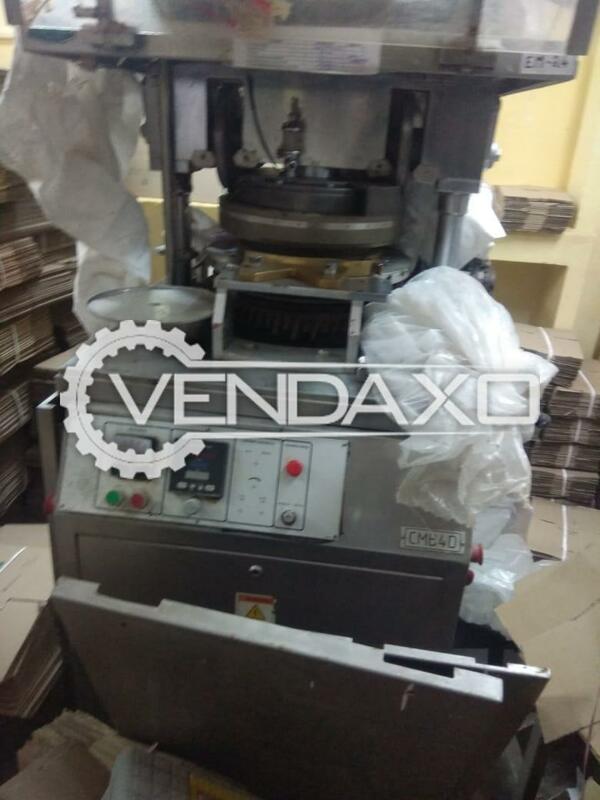 Buy Used Neocota Auto Coater Machine - 36 InchSize - 36 InchKeywords : Neocota, Auto, Coater, 36 InchFor More Detail Please Contact Us.